Log into the Volunteer Information Center. The Poetry Center seeks volunteers to provide support for our literary events, such as readings, lectures, panels, and receptions. Before you can volunteer at events, you must take part in a one-time events volunteer orientation, which is offered annually. 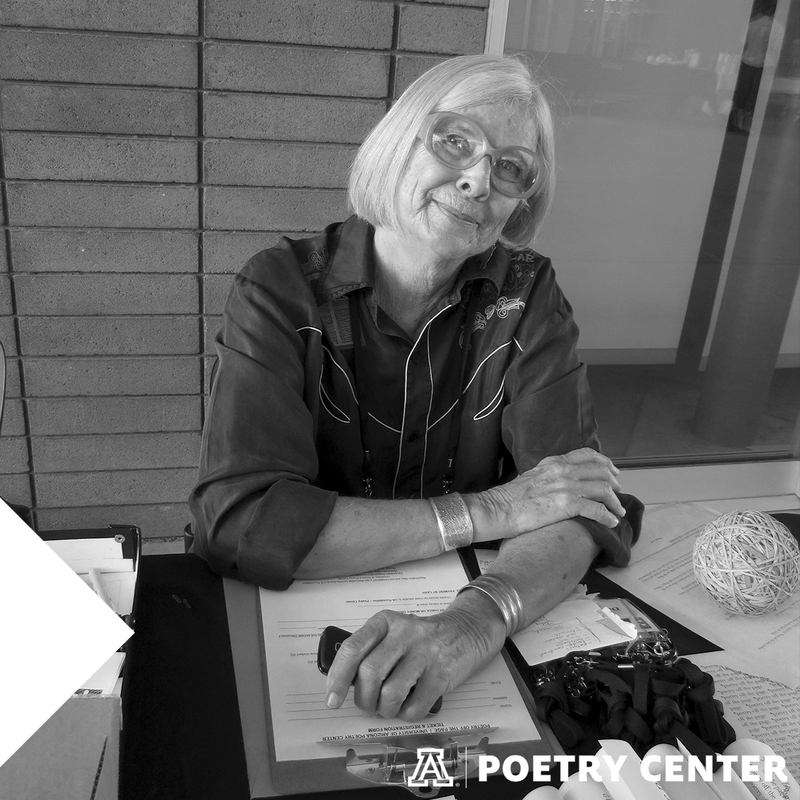 To sign up for the next orientation, or for any questions about volunteering as an events volunteer at the Poetry Center, please email Diana Delgado at dianadelgado@email.arizona.edu.